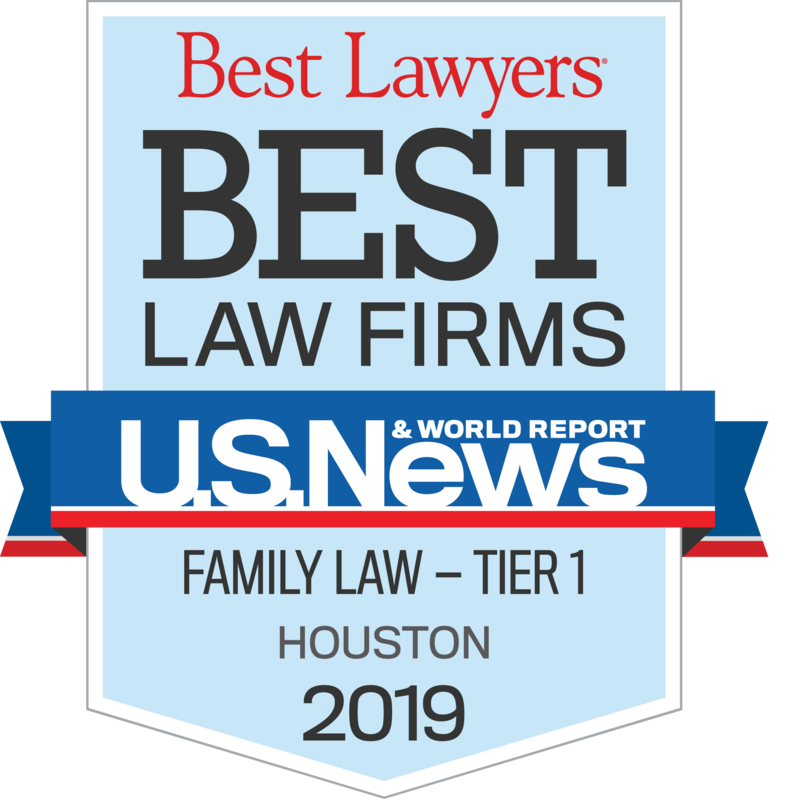 "My job is to ensure the long-term success of you and your family both during and after litigation by making the best of the situation with which I am presented." 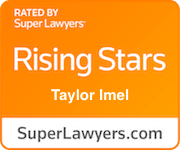 Houston family law attorney Taylor Imel is a natural competitor who knew from a very young age that she wanted to practice law. A women’s varsity soccer player, Taylor received a B.A. in Spanish and Communication from Wake Forest University in Winston Salem, North Carolina, where she was a dean’s scholarship recipient. 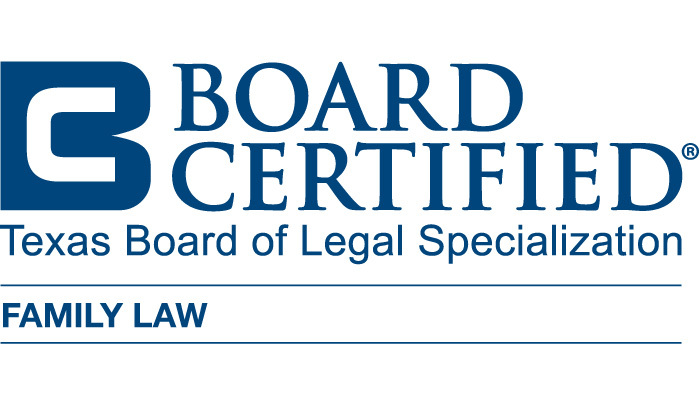 In 2010, she graduated from SMU Dedman School of Law where she was once again a dean’s scholarship recipient. 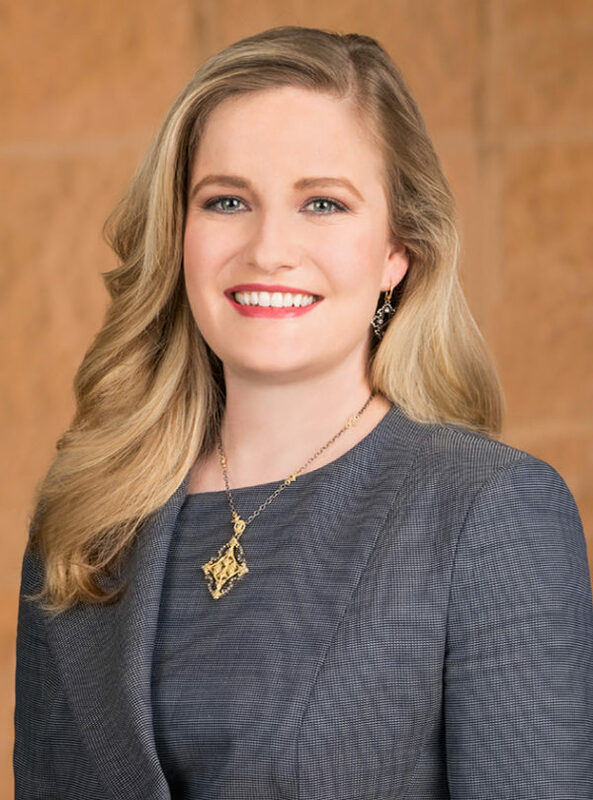 Prior to joining KoonsFuller Houston, she practiced family law in Dallas, Texas, where she gained 1st chair family law experience and enjoyed considerable success litigating matters concerning property division, conservatorship, and child support.